I just LOVE Dolly Dingle! 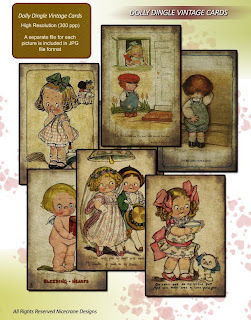 When Ignacio adds some more Dolly Dingles to his collection, I always say "Oooh, there's a new Dolly Dingle!" He's got some darling Dingles in his store, Nicecrane Designs. I think this image makes a great thank you. Don't you think the little kitty is saying thank you for that bowl of milk? My kitty goes crazy when I get milk out of the fridge and whipped cream on desserts - oh, boy!! Go by and check out the Dingles - you might want one for your collection! Those are so cute! I have seen these before, but never knew the name!! Dolly Dingle---that's funny! Abslutely adorable card, lori,,,,waht a funny colors,and I am falling in lovw with the kitty.......woww.I have ust finished lot of new Kittens Sheets,,,I´ll send them in a few moments.Horayyy for Lori,. Hey Lori chuckle, chuckle! I love dolly dingle too. She reminds me of the children when I was very young. I think I have some of these already. She is a cute pie!!! 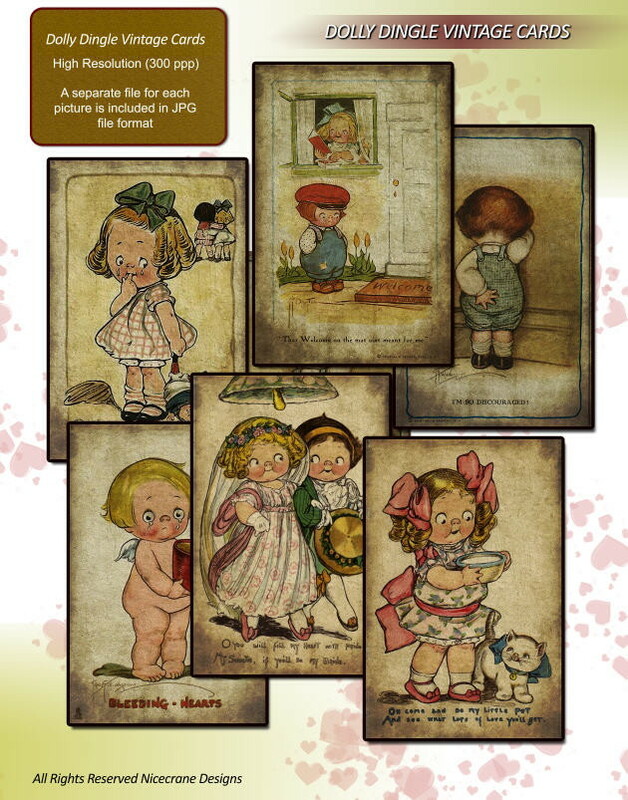 I've never heard of Dolly Dingle but I love her :) I have been looking over Nicecrane Designs and I just can't decide which ones are my favorite. They are all so gorgeous. What a cutie! Darling little kitten, too! 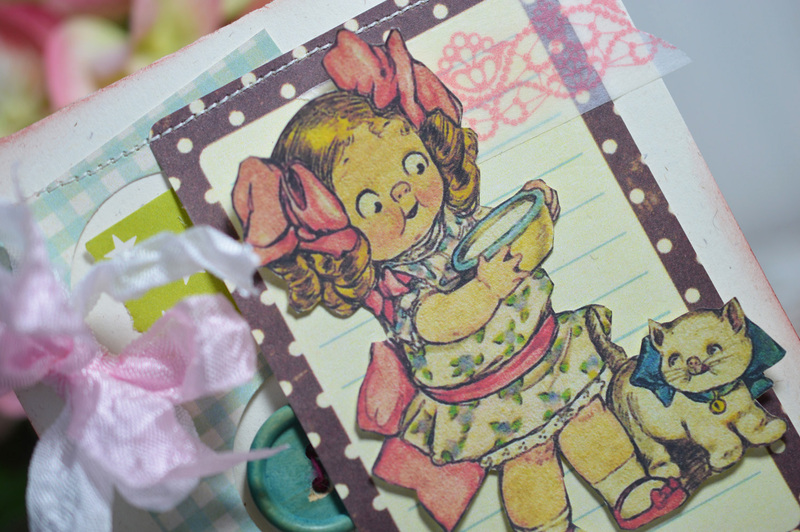 Your card is a vintage beauty!